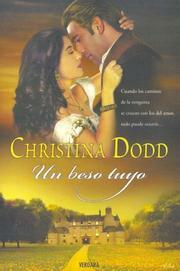 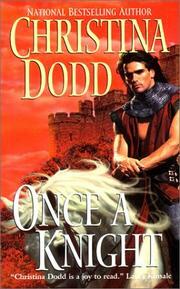 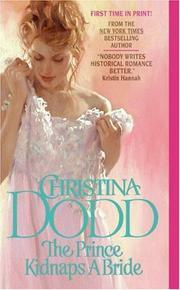 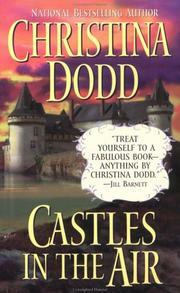 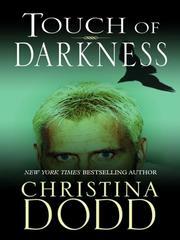 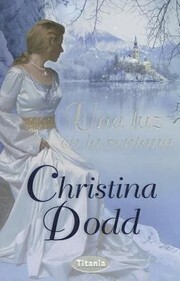 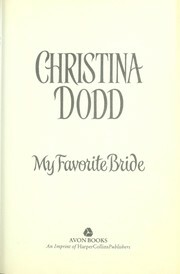 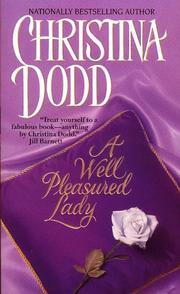 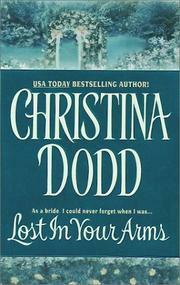 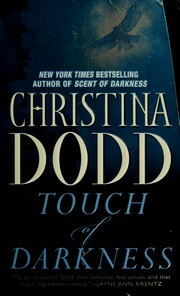 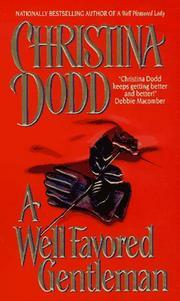 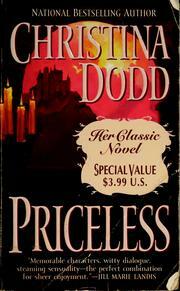 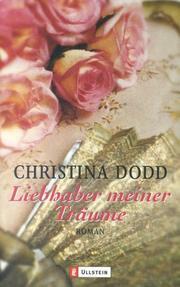 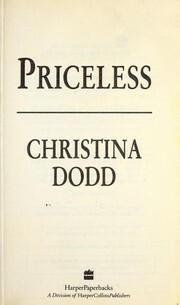 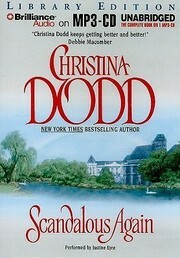 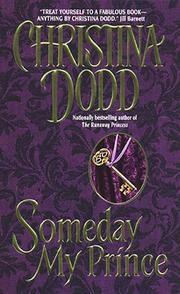 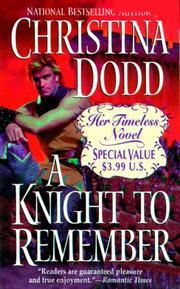 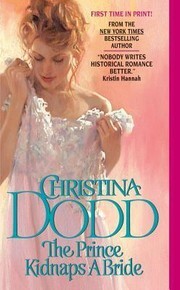 Christina Dodd was born in July 14. 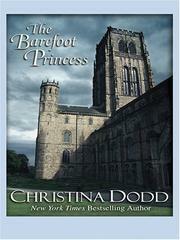 Her father died before she was born, and she was raised by her mother, and her sisters, 10 and 8 years older than she. 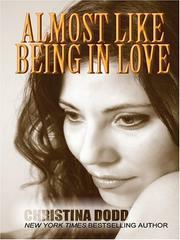 Christina attended college in Boise, Idaho, where she met her future husband, Scott. 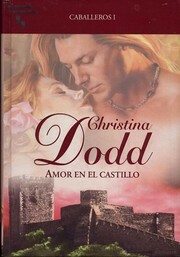 They had three children. She has lived in California, Idaho, and Texas, but she and her husband currently reside in Washington with two dogs. 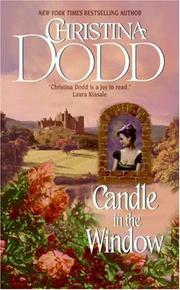 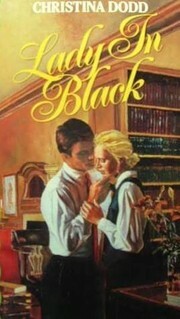 Her debut was the romance novel "Candle in the Window", that won the Romance Writers of America Golden Heart Award for unpublished authors. 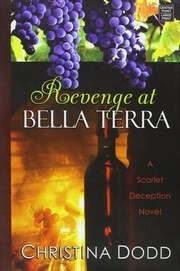 Published since 1991, her novels regularly appear on the bestseller lists of The New York Times, USA Today, and Publishers Weekly. 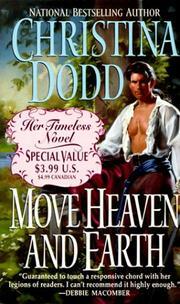 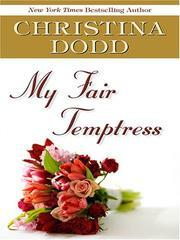 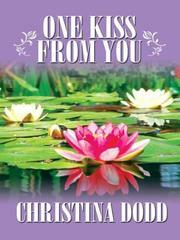 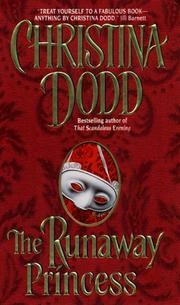 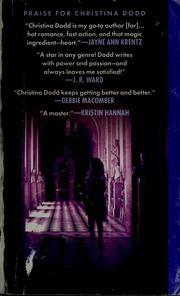 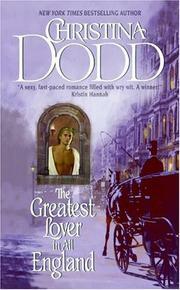 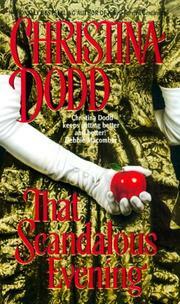 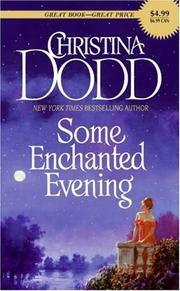 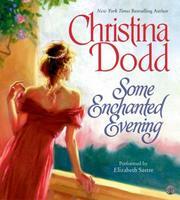 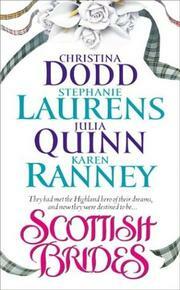 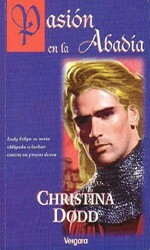 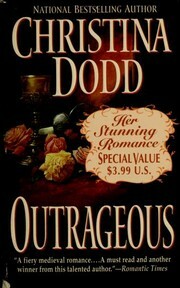 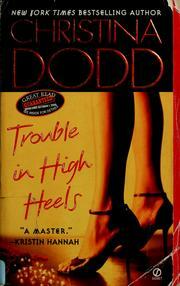 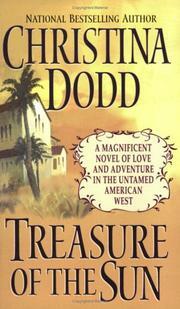 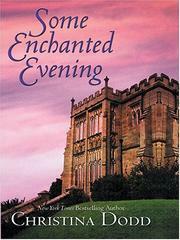 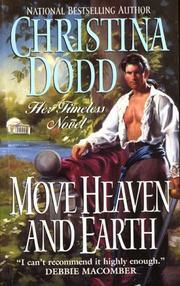 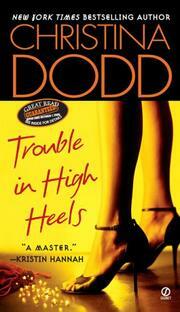 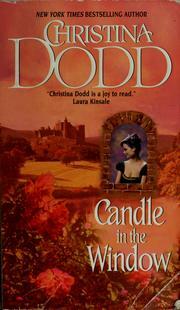 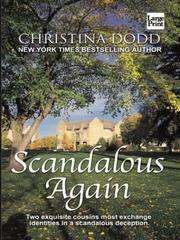 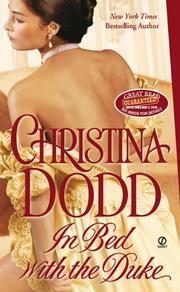 She has won numerous awards, including the prestigious Romance Writers of America's Golden Heart and RITA Awards. 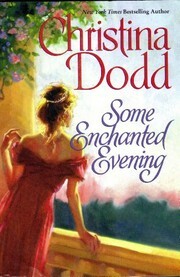 Her novels have been translated into eighteen languages. 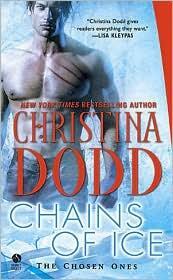 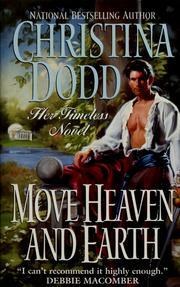 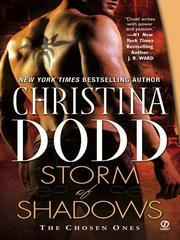 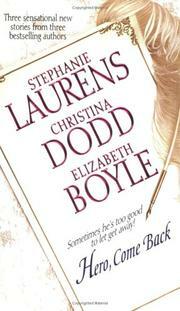 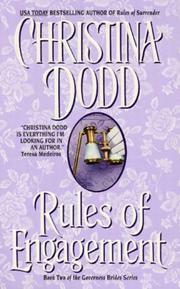 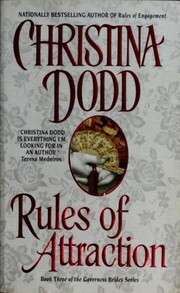 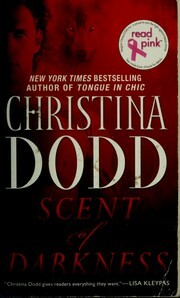 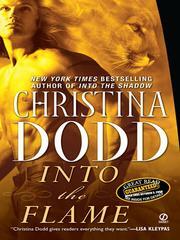 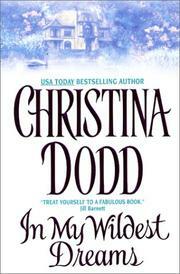 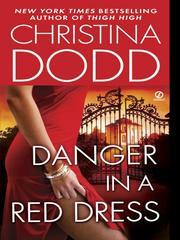 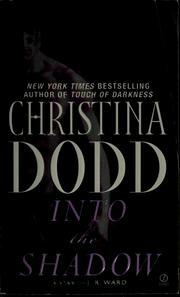 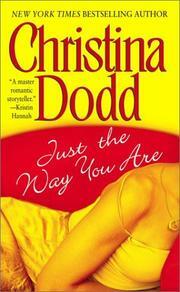 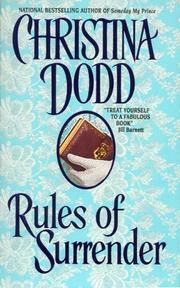 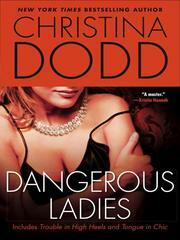 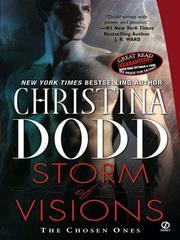 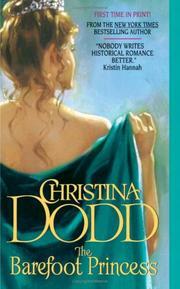 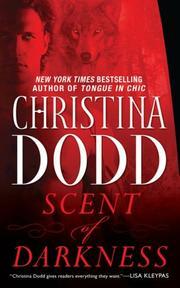 Are you sure you want to remove Christina Dodd from your list? 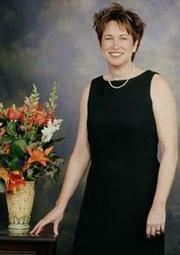 August 13, 2010 Edited by CGN Edited without comment.